We are a Los Angeles based development and marketing agency born from a shared passion to help clients with technological innovation. From conceptualization all the way through launch, it is our goal to bring your idea to life and fuel future growth. As we see it, the entire process is about helping you share your unique story. We offer a full circle digital partnership with our clients, using data to work smarter and drive ideas further. Our specialties include app development, web development, digital marketing, and startup consultation. 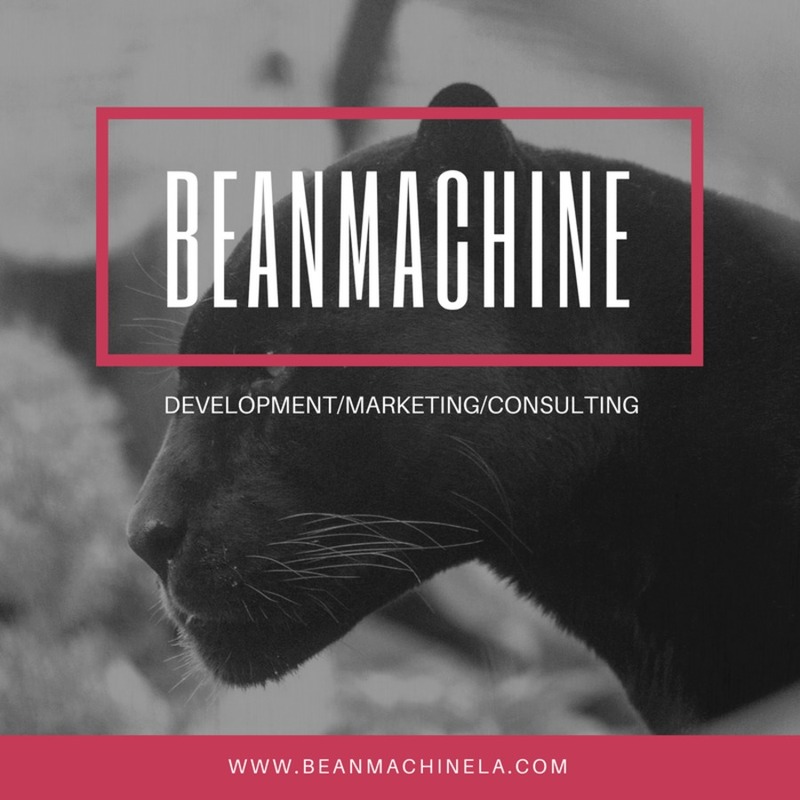 Please visit our website at www.beanmachinela.com.